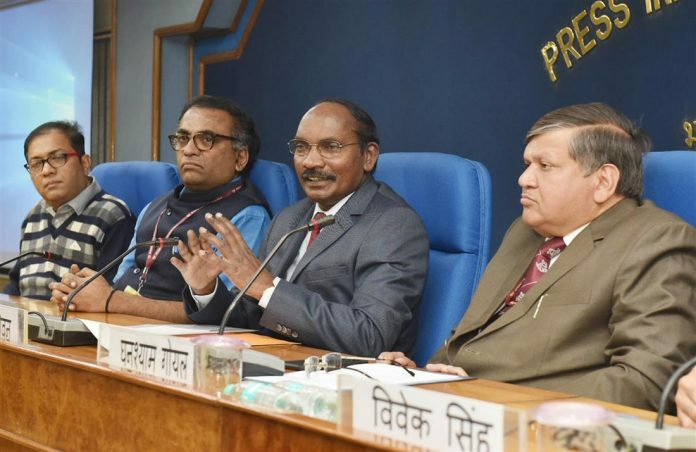 New Delhi: The launch window for Chandravaan-2 is March 25 – April 30 this year, said Chairman, Indian Space Research Organisation (ISRO), Dr K Sivan, while addressing a press conference here today. 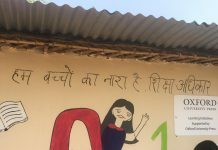 He said that ISRO has planned 32 missions this year. Elaborating on the priority areas of ISRO, the Chairman said that these include Gaganyaan project, reaching out to students, outreach programmes, planned missions of this year and Vikram Sarabhai Centenary celebrations. Speaking on the Gaganyaan, Dr Sivan said that first unmanned space flight will be launched by December 2020, second unmanned mission by July 2021 and first manned mission by December 2021. He said that Human Space Flight Centre (HSFC) has been set up for Gaganyaan project. Elaborating on the upcoming Missions in 2019, he mentioned about Reusable Launch Vehicle Technology which will be demonstrated this year where the helicopter will take shuttle to a height and then will be dropped and will land automatically on runaway. This will help in saving the costs involved in launch vehicles, he added. He said that Small Satellite Launch Vehicle’s First flight will be in July 2019, which can carry payload upto 500 kg.